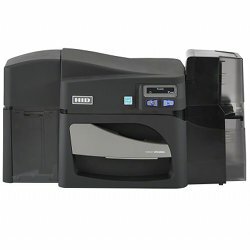 ID Super Shop offers a great variety of dual sided ID card printers that allow you to print ID cards and badges with little effort. 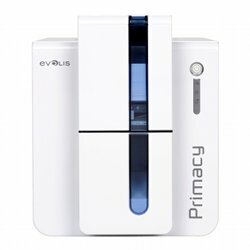 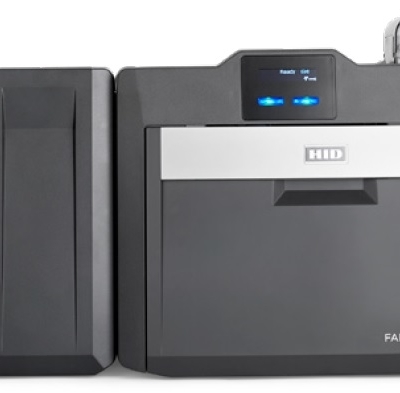 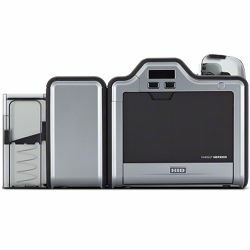 We offer dual-sided ID card printers from HID Global Fargo, Evolis, Zebra, Magicard and others. 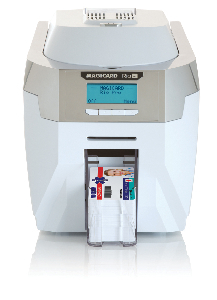 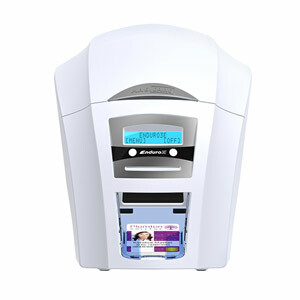 Our ID card printers are simple to operate, and there is minimal maintenance. 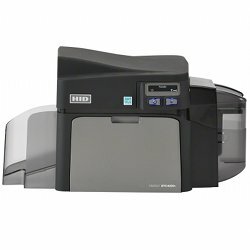 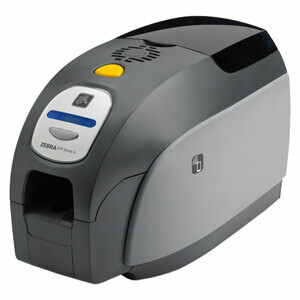 Continue to browse our inventory of single sided ID card printers and ID card printers with lamination for more details. 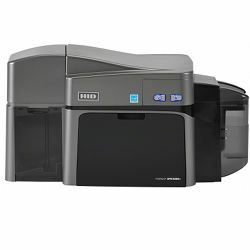 All of our products are priced competitively and we are the only vendor to offer free lifetime technical support on all of our printers. 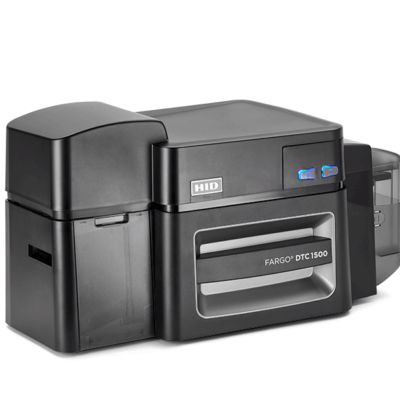 We provide excellent service to all of our customers with Free ID Software, Free Shipping & Free Tech Support on every Card Printer purchase.